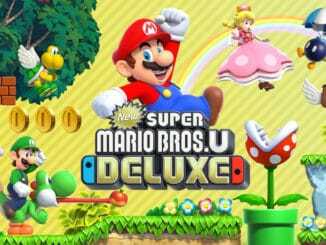 Become a star in Mario Tennis Aces! It becomes reality because Luma is coming to Mario Tennis Aces! 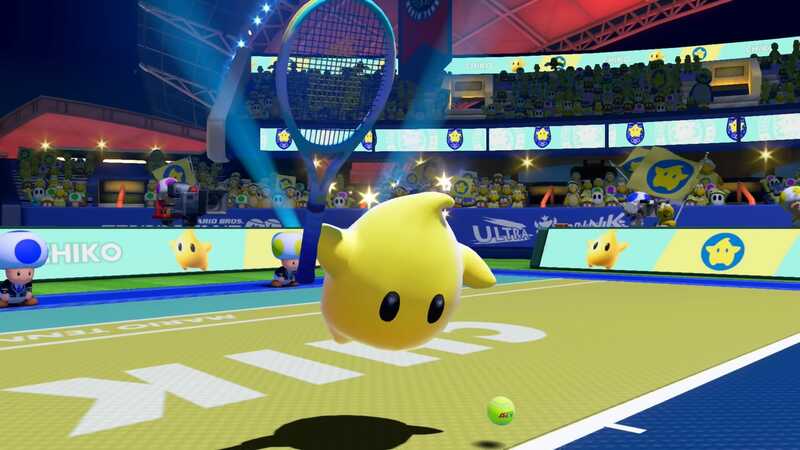 Through a video Nintendo has revealed that players of Mario Tennis Aces in January to get started with the new character Luma. 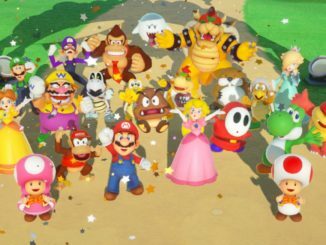 The star from the Super Mario Galaxy games previously participated in Mario Tennis Open for Nintendo 3DS. But Luma also appeared on the side of Rosalina in Super Smash Bros. Ultimate earlier this month. Players only need to participate in an in-game tournament between 1 and 31 January. Those who do not participate automatically receive the character from 1 February. 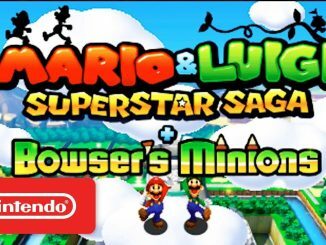 Previously, Nintendo announced that Luma would be added to the game together with Pauline and Boom Boom.